Bangor City Council members David Nealley (left) and Chairman Joe Baldacci listen during a workshop presentation on opioid addiction on Monday in Bangor. BANGOR, Maine — An attorney representing Penobscot County Metro Treatment Center expressed hope on Monday that city officials will soon allow an expansion of the center’s methadone clinic in Bangor. Attorney John Doyle of Portland said the city and center are involved in “active discussions with a view toward resolving the lawsuit” filed by Penobscot County Metro. U.S. District Court Judge John Woodcock found partly in favor of the center in a preliminary ruling he released earlier this month. “They are positive discussions, and we are hopeful that we can begin the expansion soon,” Doyle said Monday night after the City Council discussed Woodcock’s decision in executive session for about an hour. “We can’t really say anything until it is all finalized,” Baldacci said. City councilors had their first look at plans for the proposed overhaul of downtown Bangor’s historic Pickering Square during a meeting April 2nd. The city’s development and engineering staff outlined a concept plan that involves rerouting the city’s buses, planting more grass and trees, removing the fountain and updating the overall look of the brick plaza. Last year, the city completed a major, $975,000 update of neighboring West Market Square, and the city wants that new look to stretch down Broad Street. “Pickering Square is more challenging,” Tanya Emery, Bangor’s economic development director, told the city’s Business and Economic Development Committee during the meeting. 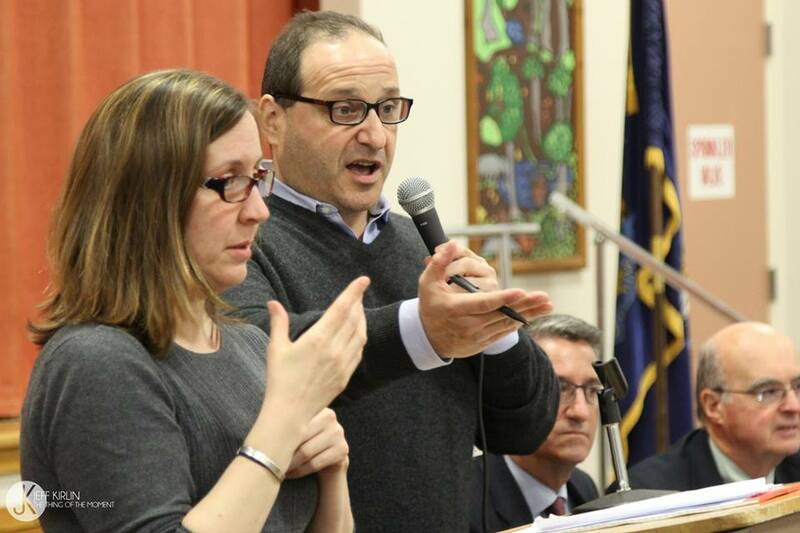 Bangor City Councilor, Joe Baldacci has decided to withdraw from Maine’s Second Congressional District race, making the Democratic nominee, Emily Cain. This was my first indication that this fight might be an uphill one. I continued the fight for the Second Congressional district because I have an abiding commitment to serving the people who live here; our friends, neighbors and fellow citizens. I genuinely bristled at the idea that our Representative in Congress is going to be dictated to us by the Washington, D.C establishment of either party. On January 28, 2016, at the Cross Insurance Center the entire Bangor City Council turned out to thank the many local businesses and the City of Brewer, who along with the citizens of Bangor, have made the $65 million Center an economic success story for eastern Maine. Excerpts from a Bangor Daily News article. For the full article go HERE. The City Council could finally bring closure to the months-long debate over whether the city should raise the local minimum wage during a meeting in two weeks. When they sit down for their regular meeting on Dec. 14, councilors will be eyeing two proposals. While Baldacci is pushing his original proposal, which boosts Bangor wages sooner, he said Friday it is still possible the council will take up the compromise proposal after the election. Excerpts from a Bangor Daily Article. View the piece HERE. A proposal to increase wages for Bangor’s lowest-paid workers will likely live or die based on the results of the Nov. 3 City Council election, but a recent poll of candidates shows most oppose the idea. The issue of a local minimum wage has loomed over the election since July when the council agreed to delay consideration of the proposed ordinance until Nov. 23. Since then, the hotly contested political battle has attracted outside interest from statewide groups such as the Maine People’s Alliance, a liberal-leaning advocacy group, and the Maine Restaurant Association, a statewide organization that promotes the food industry. “What we did was preserve the opportunity for the new councilors to weigh in on this and see where it goes,” City Councilor Joe Baldacci said last week. 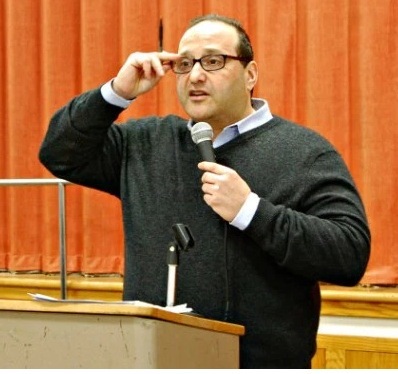 Baldacci speaks at his minimum wage forum in Bangor last spring. Baldacci first proposed the local minimum wage in February. But he was unable to secure enough support to pass the ordinance under the council’s existing membership, with five councilors opposing it and four supporting it. Supporters at the time were Councilors Gibran Graham, Sean Faircloth, Patricia Blanchette and Baldacci. Opponents were Councilors David Nealley, Pauline Civiello, Nelson Durgin, Josh Plourde and Ben Sprague. By Evan Belanger, Read the full BDN article here. Voting 6-1 on Monday, the City Council approved a resolution expressing support for an ongoing petition drive aimed at increasing the state’s minimum wage for the first time since 2009. The Maine People’s Alliance is gathering signatures to force a citizen-initiated referendum on the November 2016 ballot after failing for years to push the item through in Augusta. “We’re not doing that because we have a deep love of direct democracy that overwhelms all else. We’re doing that because it is our only option at this point,” Mike Tipping, communications director for the MPA, told the City Council in July. The City Council’s Business and Economic Development Committee failed Tuesday to move forward a proposed compromise on a local minimum-wage increase. By Evan Belanger, Full article go to City Councilor Joe Baldacci, brother of former Gov. John Baldacci, is making a run for Congress. 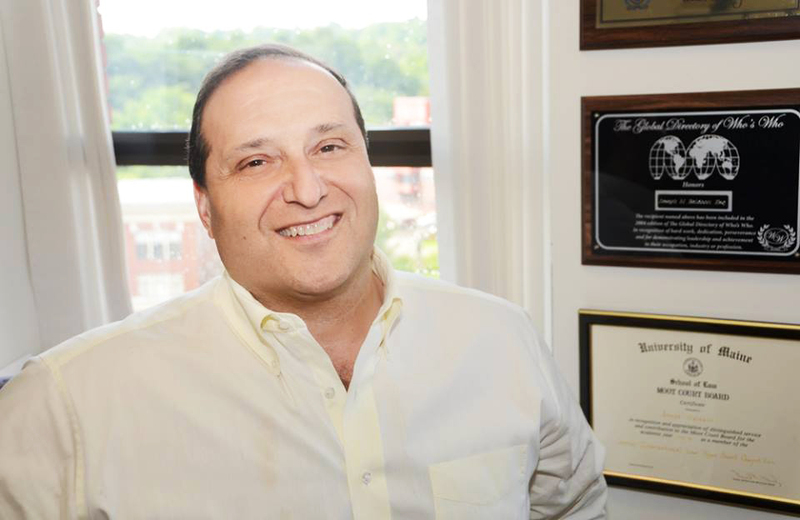 Baldacci filed a statement of candidacy with the Federal Election Commission on Wednesday in order to seek the Democratic nomination in next year’s race for the 2nd Congressional District seat in the U.S. House of Representatives. Baldacci, 50, formally announced his candidacy via a website that went live Wednesday night. “I am a life-long Mainer who wants to go to Washington to make sure that all of us get a fair shake from our government; that people without wealth or power can be heard and helped, and that our government and our country can work for all of us,” he said on the site, which seeks donations for his campaign. 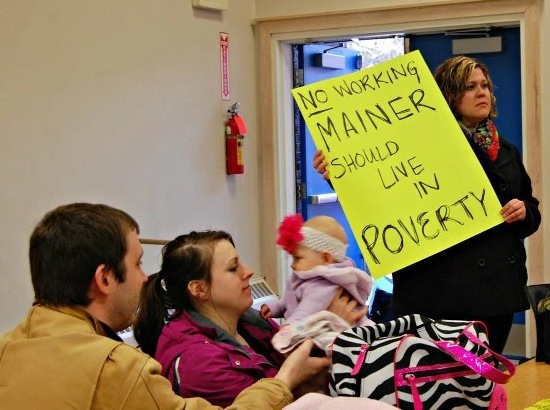 Maine — Without majority support, Councilor Joe Baldacci moved Monday evening to delay consideration of his proposed local minimum-wage increase until after the November election.